The gravity defying kick up can be the bane and pain of many hoopers lives. 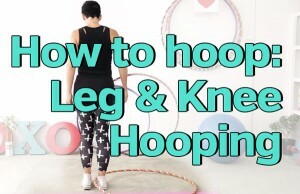 Getting your hoop to smoothly jump up from the floor to your knees is an absolute challenge. 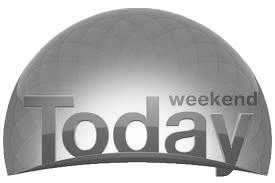 I am going to show you an easy and hopefully pain free way. 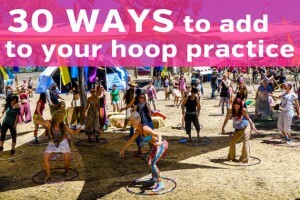 Was your first introduction to hooping seeing an incredible hoop Goddess at a festival or some hoop star on YouTube doing their thing? I am sure they made it look wonderfully easy. 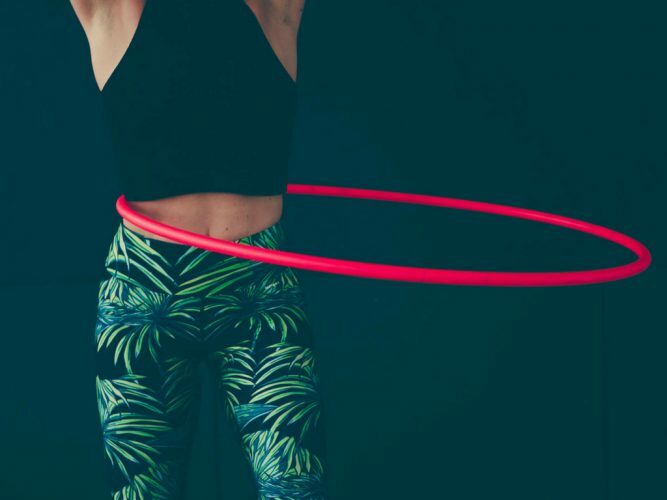 Tried it yourself and realized dancing inside your hoop can be tricky? Sometimes even one hoop can be tricky to wrangle but for world famous, crowd wowing performer Lisa Lottie one seems like never enough. So when we got requests for multiple hoop tricks I knew just who to call on.